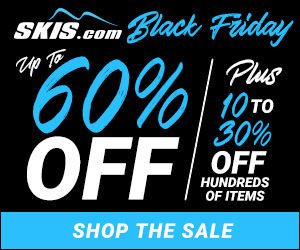 Skis.com and Snowboard.com are both offering deals that are 60 to 70 percent off. Stay hydrated with LifeStraw, a company we love, and Hydroflask. Cyber Week Sale: From November 23rd (Thu before Black Friday) and through November 27th (Cyber Monday) LifeStraw will offer 30% off sitewide + free shipping on ALL orders! My Hydro, as unique as you. Mix-and-match favorite colors to deliver the perfect personalized gift. Patagonia is offering a deal on past seasons products and free shipping on orders over $75. If you haven't tried fat bikes yet, this is your year. Diamondback has a heck of a deal on fat bikes. Shop past-season items at discounted prices at MountainHardwear.com!